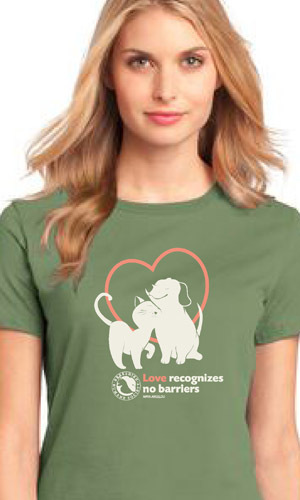 Pre-orders are now closed. 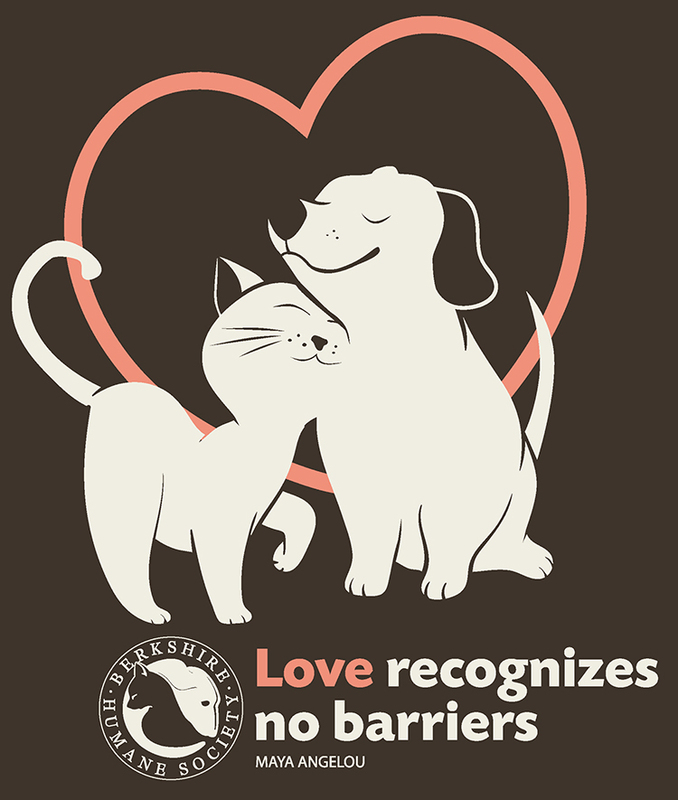 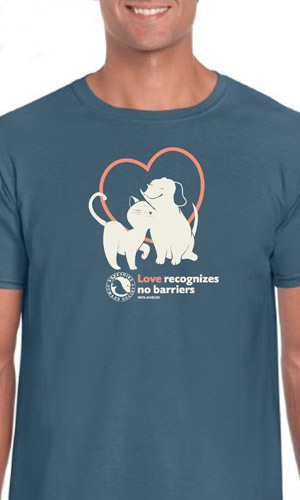 If you would like to purchase our new Berkshire Humane Society t-shirt with this year’s adorable “Love recognizes no barriers” design, please attend our events or come by the shelter mid to late April or any time after. 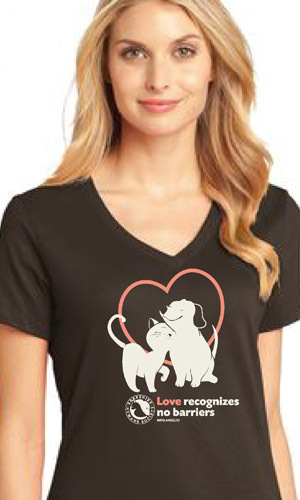 *Please note, this shirt fits large.